Every year, the Automobile Journalists Association of Canada unveils its recipients of the prestigious Canadian Car and Canadian Truck of the Year titles. For 2017, the all-new 2017 Volkswagen Golf AllTrack won the title on the car side. If the 2017 Volkswagen Golf AllTrack was able to stand out with AJAC journalists, it’s because the model combines performance worthy of a German car with interesting versatility and superior off-road capabilities than what we find in the Volkswagen Jetta Sportwagen. In other words, no need to compromise with the new AllTrack. Available starting at $35,295, the Volkswagen Golf AllTrack is equipped with a 1.8-liter four-cylinder engine that develops 170 horsepower. The latter is paired with a dual-clutch six-speed gearbox and 4Motion all-wheel drive is standard. 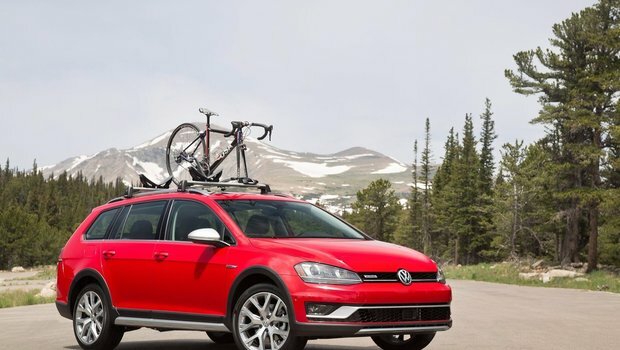 With its superior ground clearance and impressive cargo capacity, the Volkswagen Golf Alltrack offers all the benefits of a sport utility vehicle, but with the handling and dynamics of a German sedan. 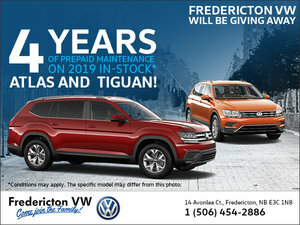 Discover and drive the new 2017 Volkswagen Golf AllTrack today at Fredericton Volkswagen!